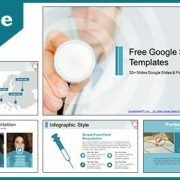 This template contains stethoscope with a doctor and a light gray background for takeoff and is available for medical presentations. 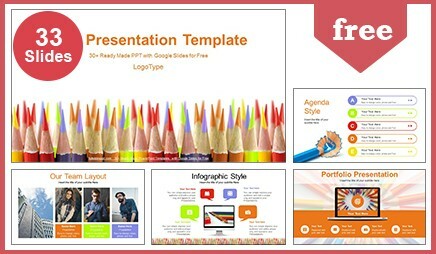 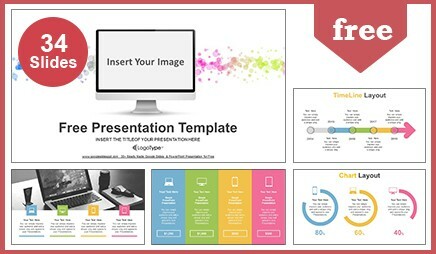 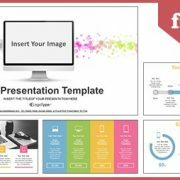 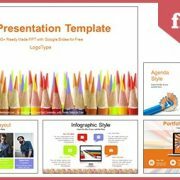 This template has a professional and unique design, where each slide is created with love and attention to detail. 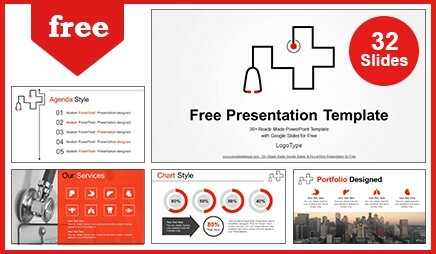 Medical Doctor with Stethoscope Google Slides Themes & PowerPoint Template is a high-quality powerpoint presentation template, it is already got all the thoughtfully crafted design slides, with great professional slides, creative layouts, infographics, photo galleries, graphs, charts, tables, diagrams, SWOT Analysis, timeline, vector icons all made so you can easily customize and put these features to use in your next big presentation. 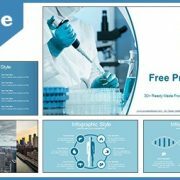 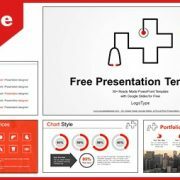 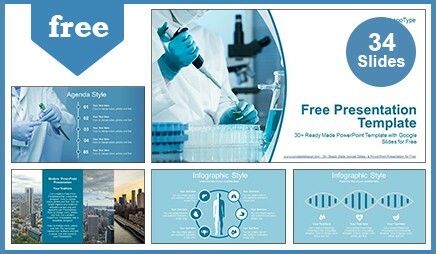 Medical Doctor with Stethoscope Google Slides Themes & PowerPoint Template Professional free presentation template is great for concentrating on the content and impress your audience the next time you make a presentation.